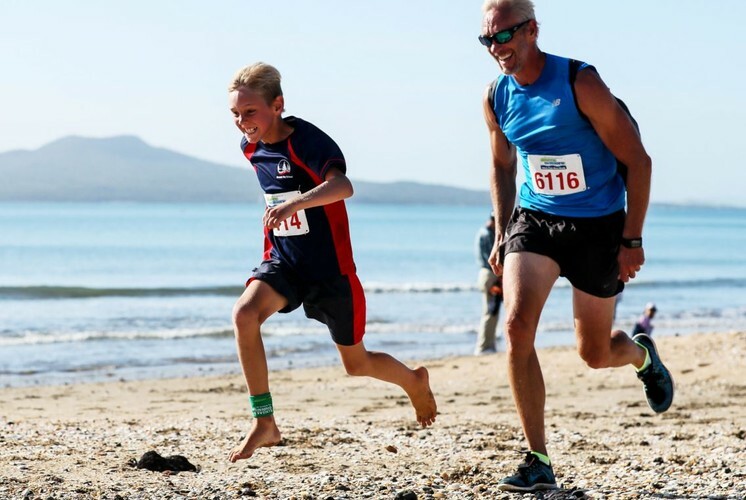 The Shore to Shore is a 5.9km fun run and walk from Takapuna Grammar to Milford Reserve in Auckland on Sunday, 31 March 2019. The course goes along Lake Road, Takapuna Beach, Hurstmere Road and Milford Beach. 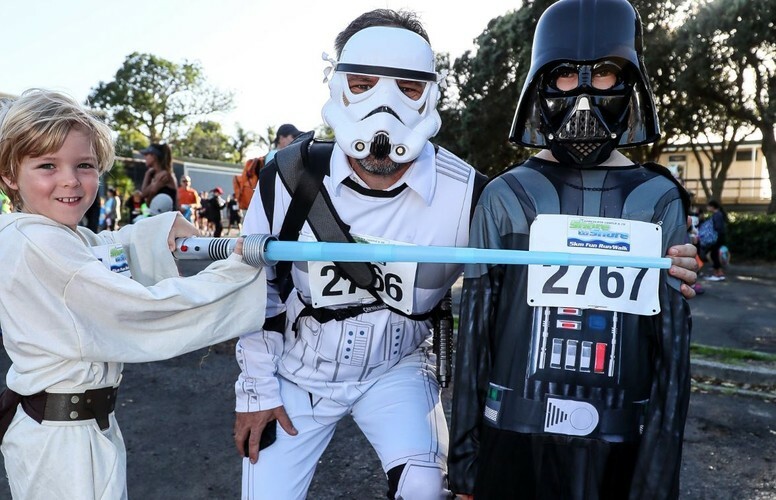 You are encouraged to have fun and dress up for the run /walk. There will be spot prizes, competitions and entertainment at the finish line - so bring the whole family. 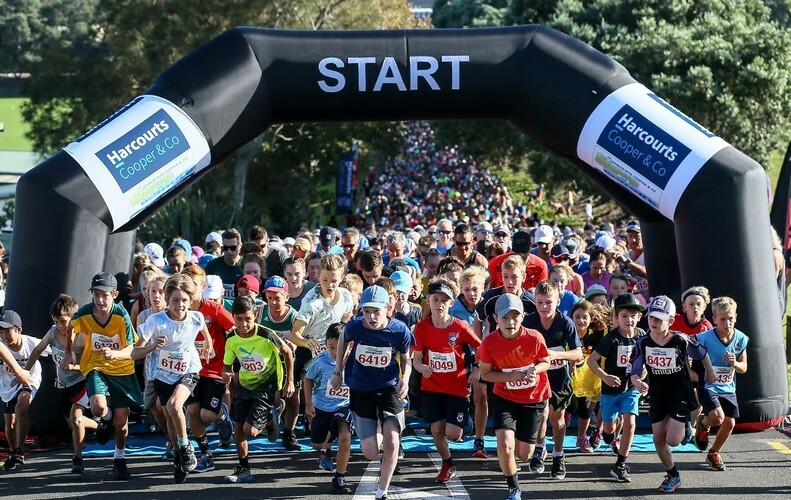 This event is North Harbour's largest annual fun run/walk and helps the community to support their local schools. All proceeds go back to participating schools, in the form of sports equipment grants.